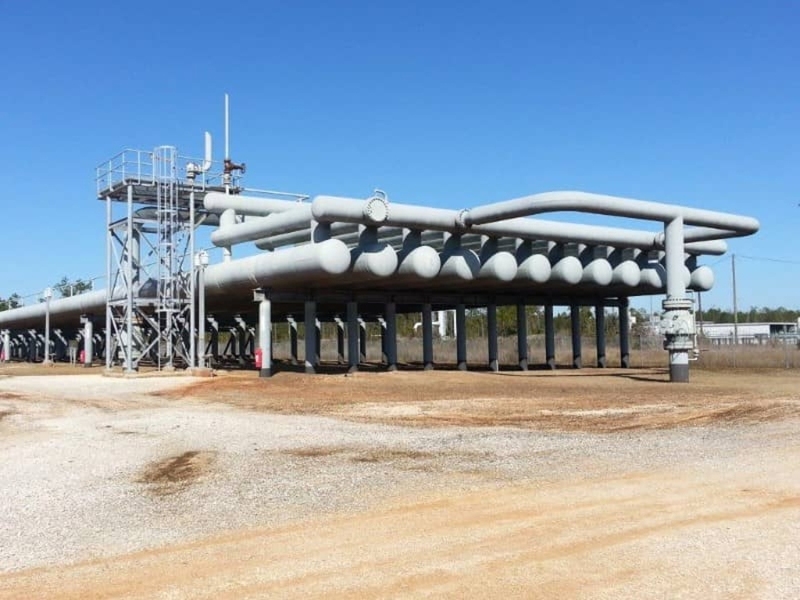 Slug Catcher Solutions | R&H Technical Sales, Inc. 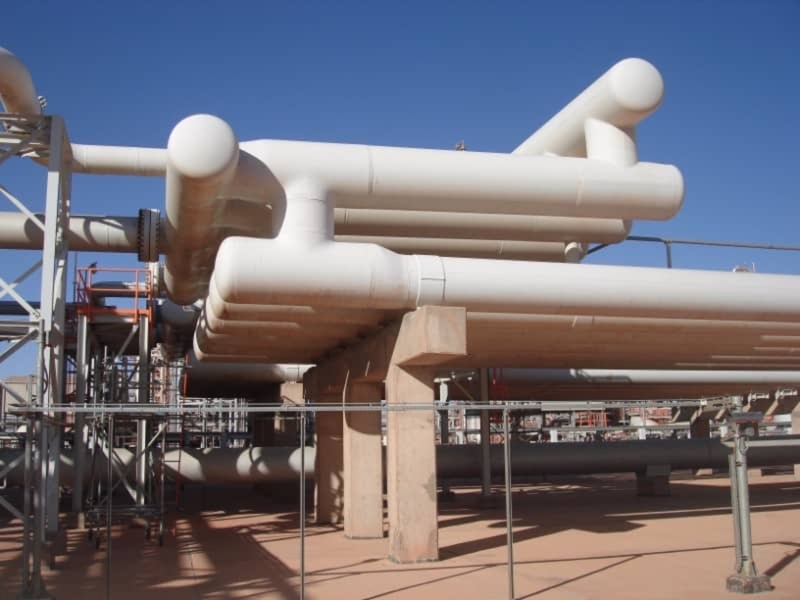 The harp or finger type slug catcher is the most efficient and cost effective method of removing large volumes of liquid from a gas pipeline. 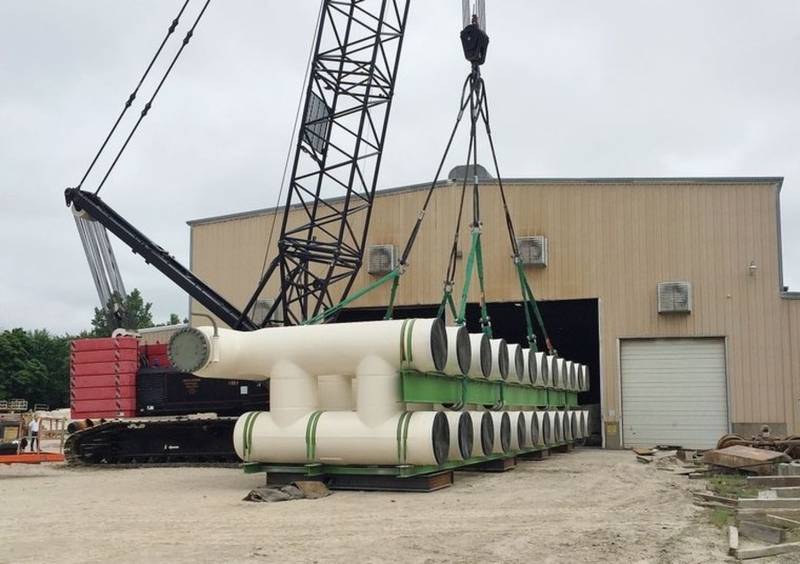 Taylor Forge Engineered Systems designed and fabricated their first harp type slug catcher in 1971 and currently have more than one hundred installations operating in the United States, Australia, Europe, Africa and South American. 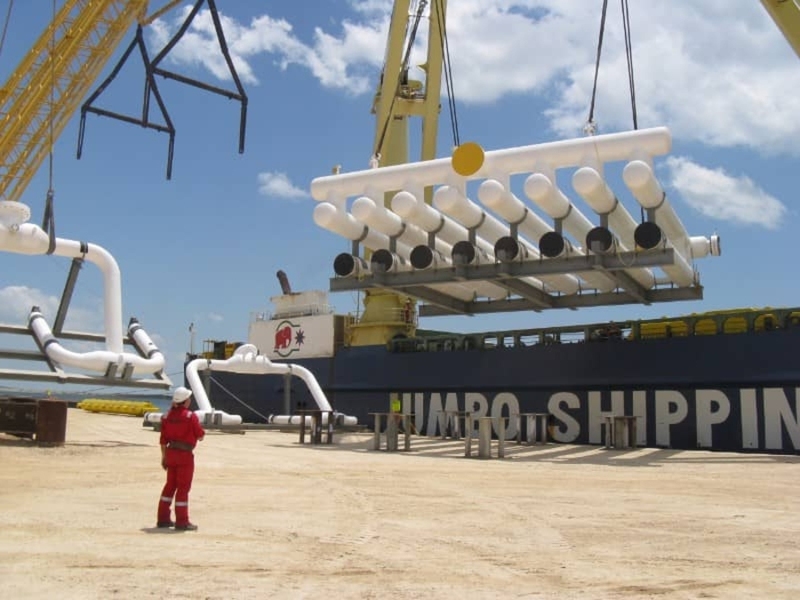 These projects include some of the largest slug catchers ever manufactured with a gas flow of 4,000 MMSCFD and liquid hold-up volume of 50,000 barrels. Taylor Forge’s efficient design is made possible by their in-house extrusion capability, allowing the most compact design and smallest footprint. They offer complete design, fabrication and the option of field installation. Experience and manufacturing capability, combined with a process guarantee, makes Taylor Forge Engineered Systems the obvious choice for your slug catcher requirements.